An overview of Spoiler Alert news and updates, including a highlight on Emily Malina's recent recognition from The Griffin Report. We are thrilled to share that Emily Malina, co-founder and Chief Product Officer, was recently named a 2018 Rising Star in the Food Industry by The Griffin Report. Learn more below! Last month, we were excited to see a neighbor make headlines in the food waste space. The Boston Consulting Group’s eye-opening new food waste report highlights the massive challenge - and opportunity - associated with global food waste. Check it out. Formerly called the "40 Under 40", The Griffin Report's "Rising Stars in the Food Industry" recognizes professionals in the sector that are quickly becoming the leaders of tomorrow. Congratulations, Emily! See the full entry here. The Boston Consulting Group’s recent study estimates that by 2030, annual food loss and waste (FLW) will hit 2.1 billion tons worth $1.5 trillion. More important are its recommended actions to catalyze change and unlock $700 billion of opportunity. Many of the report's recommendations - such as setting KPIs related to FLW, overcoming supply chain inefficiencies, and facilitating better collaboration between value chain partners - align quite nicely with our work and passions at Spoiler Alert. We encourage you to check out this landmark study. Start Date: I started my position as the Director of Business Development in June 2018. Hometown: I’m a Boston-area native, having grown up in Newton. Today, my family and I live in Waltham. Education: I earned a bachelor’s in Economics and Management from the University of Massachusetts Amherst and received an MBA from Framingham State University. Role description: Before Spoiler Alert, I spent 15+ years in various business development roles, largely across the retail, foodservice, and software industries. 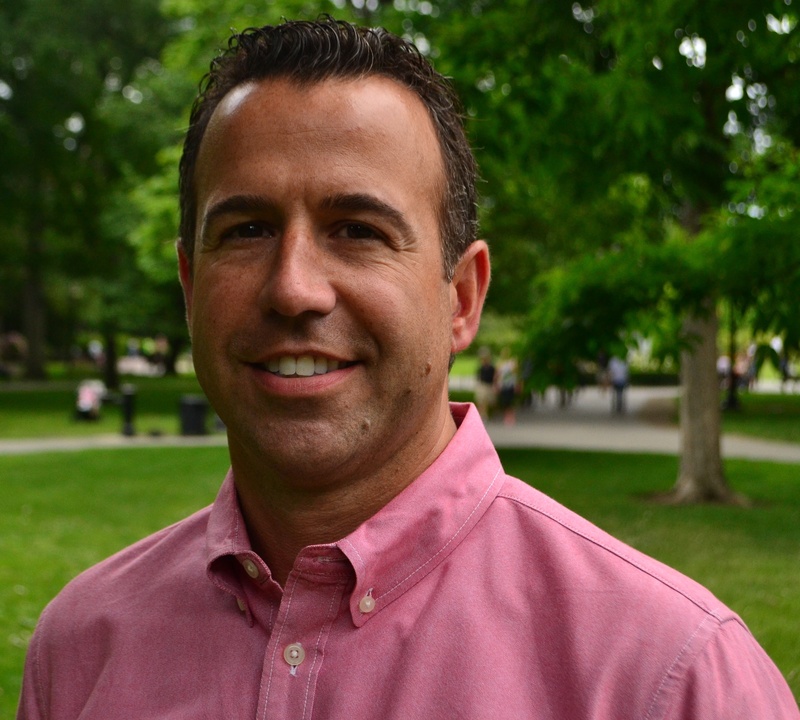 I’m excited to leverage this experience in my new role, driving business development and client growth efforts within the wholesale and distribution markets. Why do like working at SA? : I enjoy working at a high-growth company that is driven by a great cause. In addition, I like the fun environment and company culture. Favorite "distressed inventory" recipe: I try my best to eat as many leftovers as possible — recently setting a record of 3 days of the same meal. Fun fact! I jumped solo during my first (and only) time skydiving. The first parachute didn't open...lucked out with the second one! 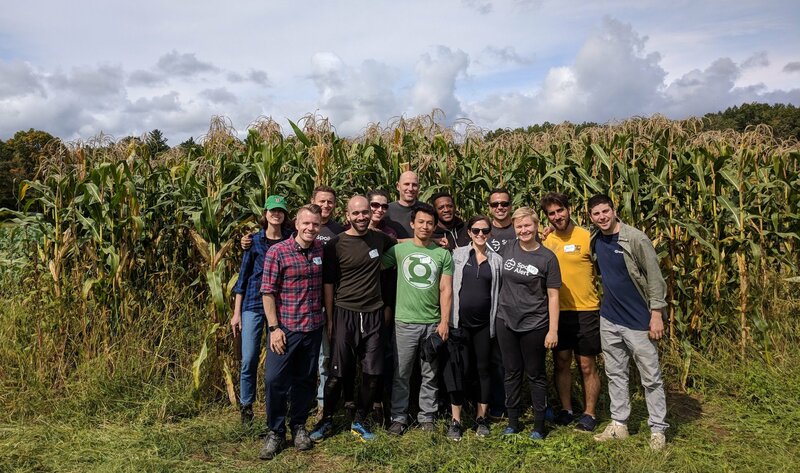 Last week, our team had the opportunity to volunteer at The Food Project, a Lincoln, MA-based nonprofit that engages diverse stakeholders to create a sustainable food system. Between harvesting fresh habaneros, pulling out irrigation tubing, and weeding beet plots, we had an awesome time! Interested in joining team Spoiler Alert? We’re hiring across Product, Engineering, and Customer Success. Apply today!